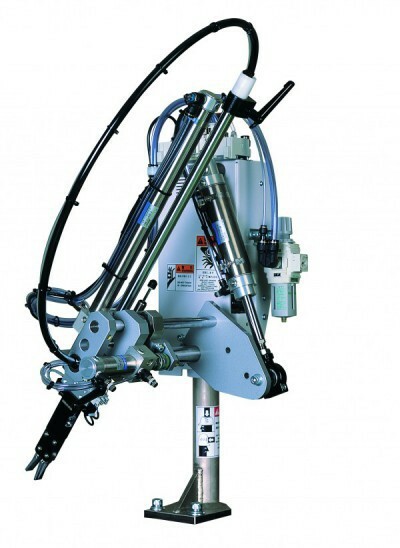 ●The robot swings to the rear side (fixed) of the IMM for the safety purpose. ●Back length is 40% shorter over the old model. ●Easy-to-see display with icons common to languages. 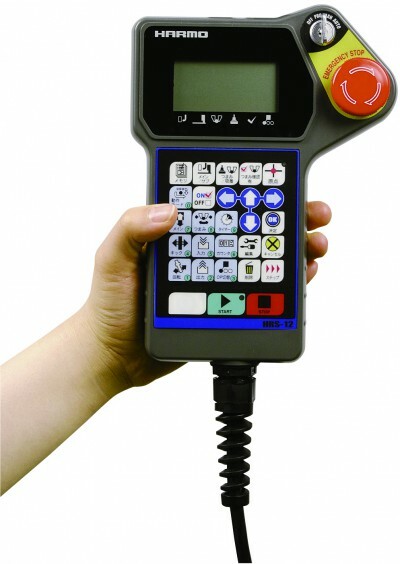 ●The controller is free from the memory backup battery and can store the data with EEPROM.